Manufacturer of a wide range of products which include two seater airport waiting chair, two seater airport waiting chair sofa, ms two seater airport waiting chair and black two seater waiting chair. we are involved in manufacturing & supplying a quality range of Two Seater Airport Waiting Chair. 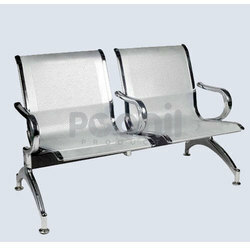 We have introduced our new series of Two Seater Airport Waiting Chair Sofa. 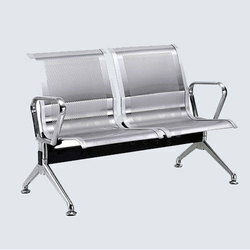 Having years of experience in the domain, we are engaged in offering wide array of MS Two Seater Airport Waiting Chair. 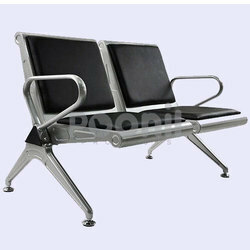 Matching up with the requirements of our clients, we are involved in offering Two Seater Airport Waiting Chair Sofa. 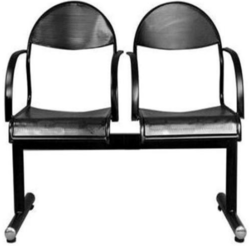 We are one of the widely acclaimed manufacturers of MS Two Seater Airport Waiting Chair.